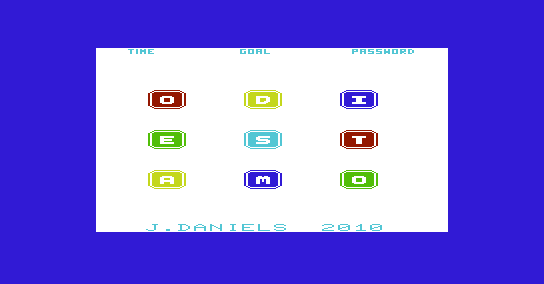 Some new Games & Utility for Commodore VIC-20. VIN (GUI File browser). A GUI file browser and demos. (24K expansion required), Joystick or Mouse. 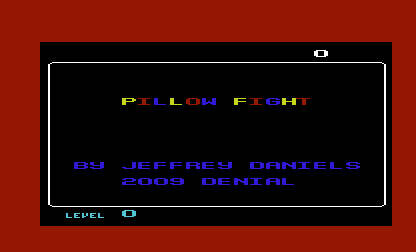 A new Game by Jeffrey Daniels for Commodore VIC-20. Raw tape transfer 1.0. 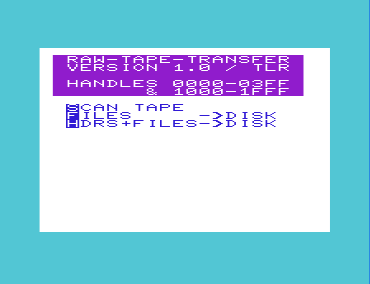 Tool to transfer files from tape to disk, including tape headers. Useful for analysing original games. Can transfer any memory region on an unexpanded vic. 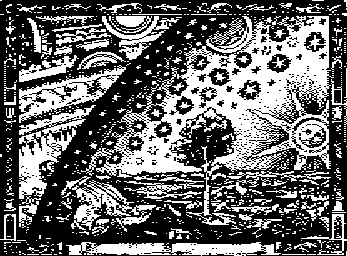 TGA – The Great Adventure. 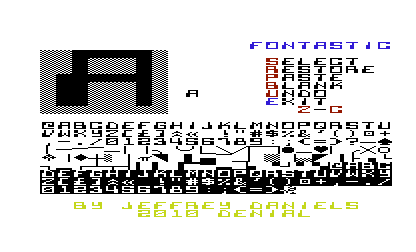 Conversion from the Commodore 64 of a classic Italian multiple-choice text RPG written by Alessandro Castellari in 1983. Try it on your VIC with the nice graphics of hi-res and multi-colour screens. FCBPaint-0.5. This is a preview of an editor for a new graphics mode I’ve been working on for a while. FIFA WORLD CUP 2010. 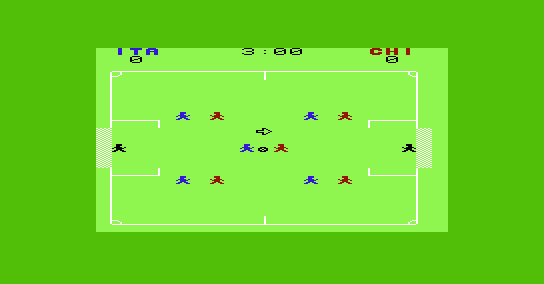 FIFA’s unofficial VIC 20 football/soccer game. Odi Est Amo. You will hate this game. Q*LOAD V0.1/U. 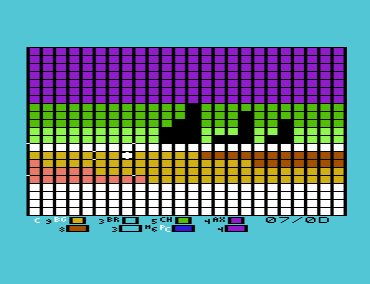 Q*LOAD is a tape loader / mastering tool for the Vic-20. Fontastic. A custom font loader and editor. 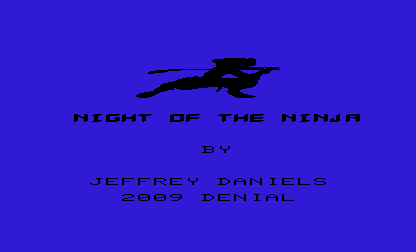 Night of the Ninja. A stealthy ninja must infiltrate fortresses. MANDEL V2. 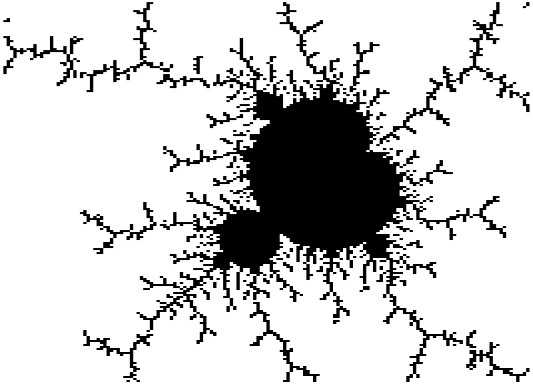 fast Mandelbrot fractal generator!